It looks like Rudy Giuliani knew about possible mob ties to Bernard Kerik before he appointed him commisioner of the NYPD. 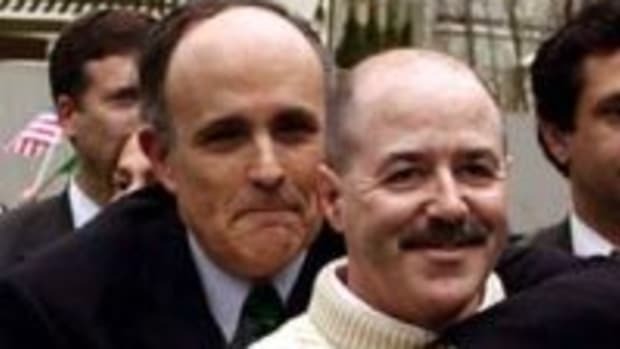 Kerik, who is likely to be imprisoned for tax fraud, is forever to be tied to Giuliani who vouched for and recommended him for the position of Homeland Security Secretary. For Rudy Giuliani, when it comes to Bernard Kerik, he seems to value friendship over the safety of New York City and the United States. And he&apos;s the Republican frontrunner.